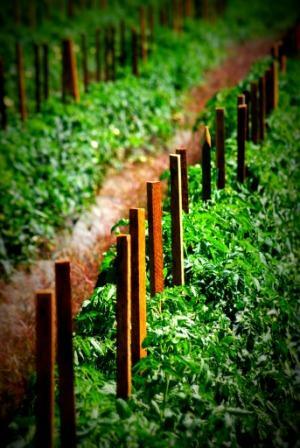 Shabatura Produce specializes in beefsteak field tomatoes. All of our tomatoes are carefully sorted and packed using our high tech computerized grader; allowing us to be more efficient and consistent with the product we ship. 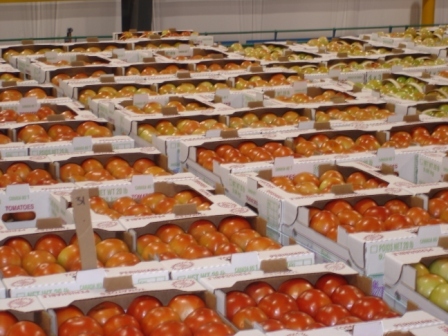 Shabatura Produce tomatoes are full flavored, sun ripened, the highest quality, always picked and packed on the same day to guarantee freshness.